Earn $11.95 in VIP credit (1195 points)What's This? 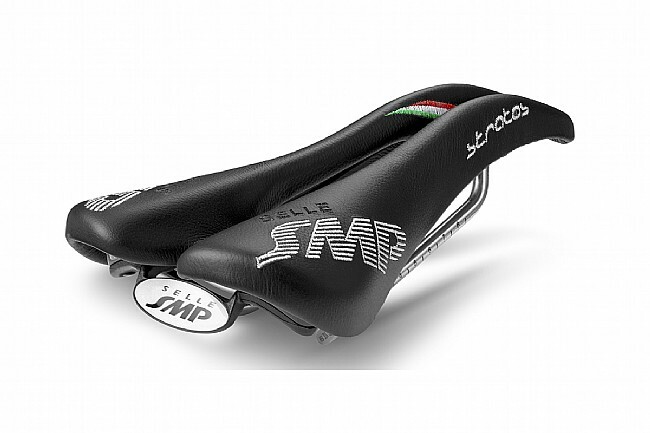 I searched and searched and searched and after reading all the forums I made the decision to jump on this Selle SMP saddle. Coming from the Fizik Alliante I had perennial issues and pressure which made riding uncomfortable. The Selle SMP Stratos solved these issues and now I can ride further without having to periodically to stand on the pedals to relieve my arse.